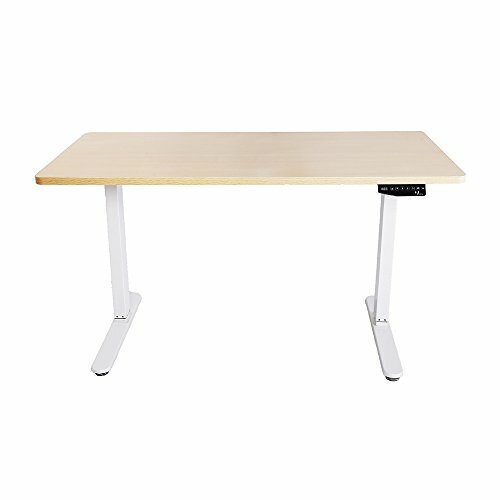 This dual motor, electric, height adjustable sit and stand desk offers smooth movement, ultra stabilization and low noise. Available in a White Oak or Natural Oak desktop finish. This product meets the requirements of BIFMA standards.